Mariah Carey has officially earned her eighth No. 1 album on the Billboard top R&B/Hip-Hop Albums chart with her most recent Caution effort hitting the top spot on the latest edition of the chart. 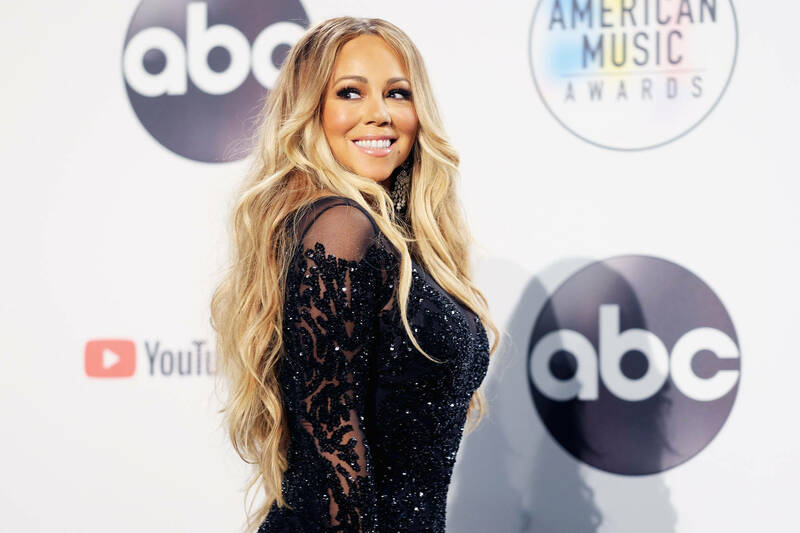 The efforts marks Carey’s first full-length release via her Butterfly MC/Epic Records imprint and earns the veteran songstress 51,000 equivalent album units sold in its first week. Carey officially moves past Janet Jackson and Alicia Keys to hold the third most No. 1s on the chart’s history. Now she’s only behind Mary J Blige and Aretha Franklin, who are tied in second with 10 and The Temptations who have the most No. 1 on the cart with 16. Currently, Caution has debuted at No. 1 on the top R&B Albums chart and at No. 5 on the all-genre Billboard 200 albums chart. The project received a cushioned roll out with the arrival of tracks that included “GTFO” and “The Distance,” featuring Ty Dolla $ign.